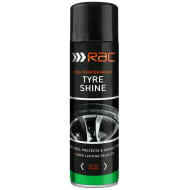 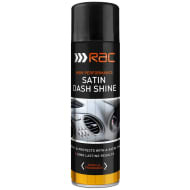 Dash Shine delivers a high performance clean for use on all dashboards & interior plastic trim. 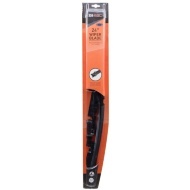 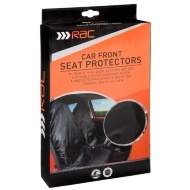 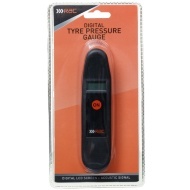 Gives all round protection & a long lasting satin finish. 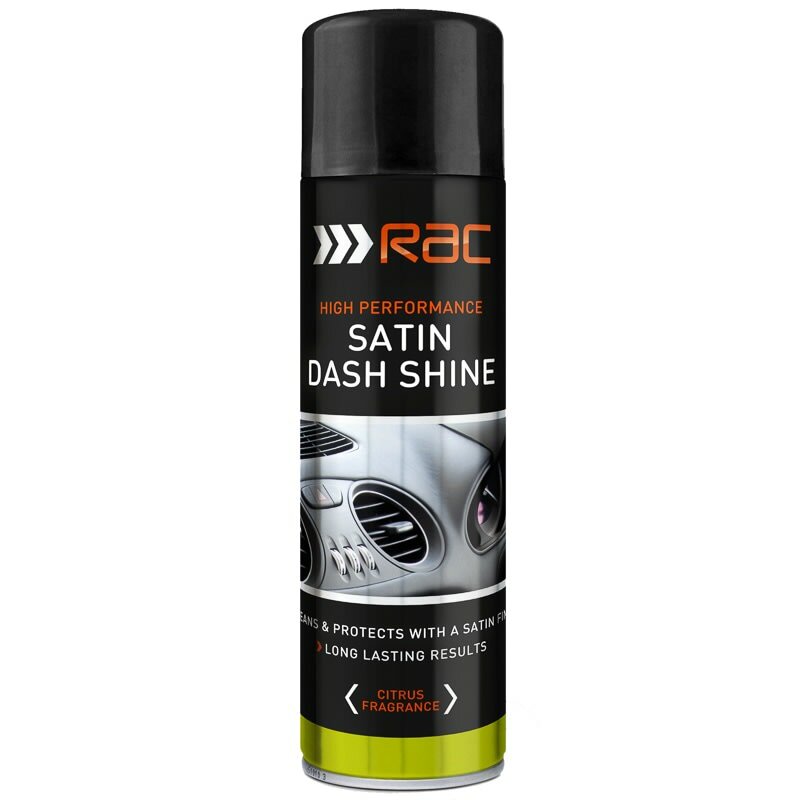 Featuring our vanilla or citrus fragrance to leave your car refreshed.